Using this clever new design, you can turn an electronic device on and off remotely using your existing R/C transmitter and receiver, but without losing any of your existing control channels. This means you can add controls to turn on motors, lights or other electronic devices even using a basic 2 channel R/C system. How? Simply by installing this R/C Servo Signal Trigger alongside the receiver and connected in line with one Servo. Then performing a simple modification to your transmitter to install a button to trigger the action. When the button is pressed, the R/C system sends a signal to the servo to turn to its full maximum position at maximum trim. Unless trim is set to maximum on your transmitter, this signal would never be sent during normal control. The Signal Trigger detects this unusual signal and switches a Relay on while cutting the signal to the Servo at the same time, preventing it from rotating to the maximum position. The servo then remains stationary while the button is left depressed on the transmitter, and resumes normal operation when it is let go. 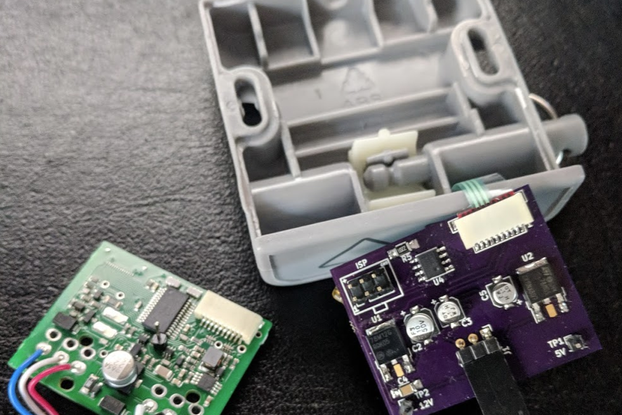 The Relay connects like a normal switch to anything you want to power and the circuit can be set to either turn it on for the time during which the button is pressed, or, in "Latching" mode, it can be toggled on and off with a momentary push of the button. Many more details can be found in the instructions (click the documentation link), or search for "CNK R/C Servo Signal Trigger" with Google. Note that some Digital Servo models may not remain stationary when the signal is cut, see the instructions for details. 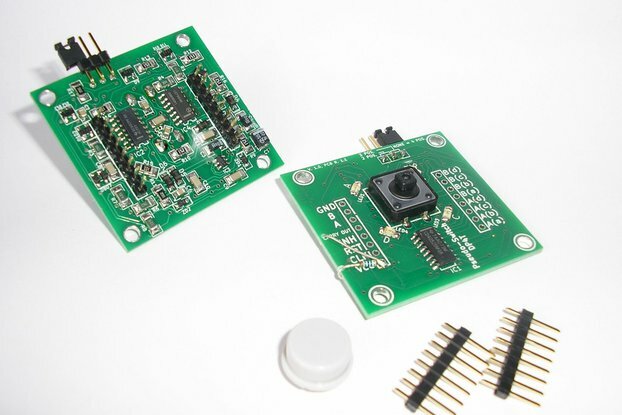 In slightly more specific terms, the kit comes with a high quality solder-masked PCB and all the components you need to build the Signal Trigger and perform the transmitter modification. The included Relay is rated for maximum current of 2A. Of course if there's any worth in me saying so, you don't get a transmitter, receiver or Servo. See the instructions for a full parts list. What's a half decent idea of how to use the above? Well, electronics-wise it's basically having some idea of how to solder stuff together and, well drill a hole. There aren't any surface mount components or other particularly tricky soldering tasks so the board could be put together by someone with only a bit of experience. But that said, its not an ideal beginner board because some of the components are fairly tightly packed. Will it Work With My R/C Gear? It should work with any analogue system, however small servos with little resistance on their shaft may turn a bit when the trigger button is pressed. 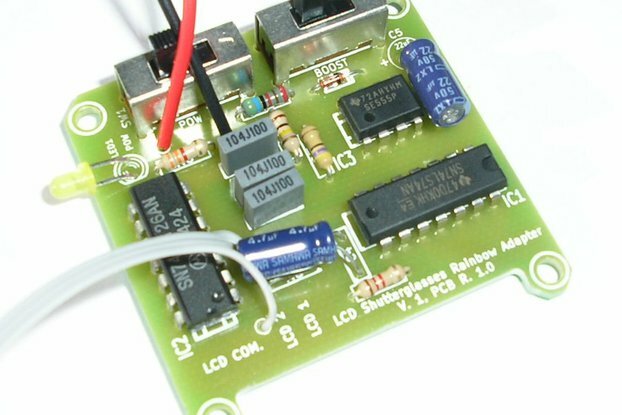 Digital servos may work very well or not at all depending on the model as some turn to maximum when the signal is cut, see the instructions for details. Of course if there's no problem with the Servo turning when you press the trigger button (such as when only a momentary press is required for Latching mode), any servo will be fine. Digital transmitters such as those using 2.4GHz transmission that don't use mechanical trim (the trim adjustment doesn't physically change position in reflection of its setting) may require additional modification as described in the instructions. The transmitter modification procedure is described in the instructions for "Aircraft Style" transmitters. 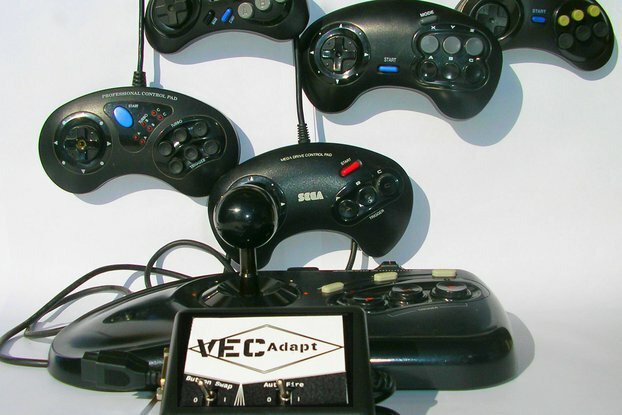 "Pistol Grip" type transmitters should be compatible, however some changes may be required to the modification process to adapt to the different layout. 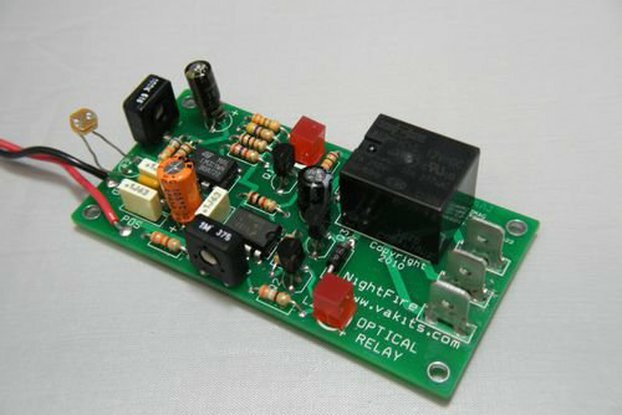 The Signal Trigger works over a range of 5V-12V (technically it should work to 15V, but if running off batteries, a 15V supply would often be much more). Most receivers run off 6V or 7.2V. Current consumption is about 4mA with the relay off, 70mA with it on. For loads under 200mA the Relay may be omitted and circuit current consumption kept at 4mA or less in either state. Dimensions are 2.65" X 1.525"(67.31mm X 38.735mm). What Do I Need To Modify in My Transmitter? The transmitter modification is quite simple, just swap some wires going to the control stick assembly to hook in the push button which is mounted in the transmitter case. A hole needs to be drilled in the case to accommodate the button. Will The Modification to the Transmitter Void My Warranty? Most likely, but you have to mount the button somewhere. The modification is quite simple, so there's little chance of damaging the transmitter, unless done carelessly. Can I Buy This Kit Assembled? Sorry, assembled Boards are no longer avaliable.